Anime Limited have today revealed that the upcoming DVD Boxset of Cowboy Bebop, along with the Blu-ray & DVD Combi-Pack of Perfect Blue, have been delayed until the 2nd December 2013 due to a manufacturing issue, as explained on their website. Last we left it, the Perfect Blue Collector’s Edition combipack had to be delayed until the 25th of November due to a manufacturing issue. We’ve only today received word that there is a problem with the replication process. Basically, the replicators have come back and said there’s a problem with printing the packaging for the combipack. What this means, in the tld;dr version – they dun goofed and the print for the cases is too large. It’s not right and it has to be redone. The big delay with Cowboy Bebop DVD collection was down to a quality of product issue – essentially, we got the check discs in the office and it appeared that in order to fit all 26 episodes plus the extras on to 4 DVDs picture quality was sacrificed. And how! The images were so pixellated and low res that we had to take the decision not to ship the product, and have an additional 2 discs added to the collection at no extra cost to the consumer. And now we have to delay Cowboy Bebop Complete DVD Collection again – this time, due to the same printing and replicating issue listed above for Perfect Blue. Basically an error during production caused the artwork to be printed incorrectly, and as such the whole artwork side has to be reproduced, which of course takes time and results in this delay. Both Sets will now be released on the 2nd December 2013 as opposed to their original 25th November 2013 release date, its only a small delay but for those eagerly waiting for their arrival it is abit of a blow. Anime Limited have today announced that they have acquired the rights to release the 27 episode TV Anime, Tengen Toppa Gurren Lagann, onto both DVD and Blu-ray within the UK. Gurren Lagann marks an exciting addition to our growing catalogue. 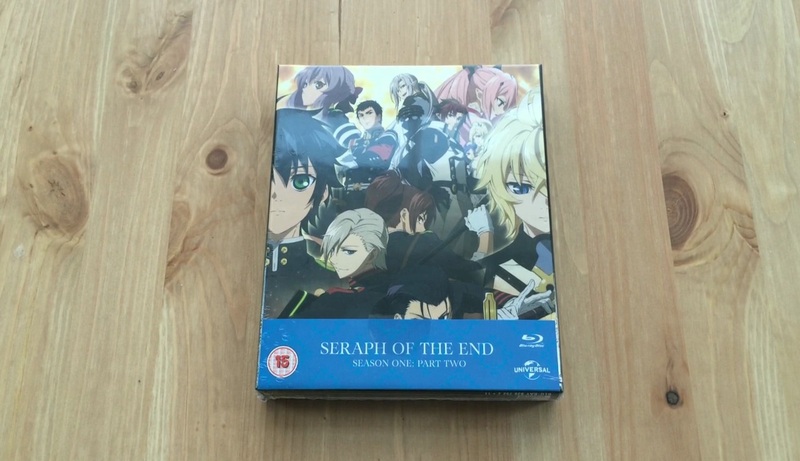 We’re very excited to bring this to anime fans in the UK’. 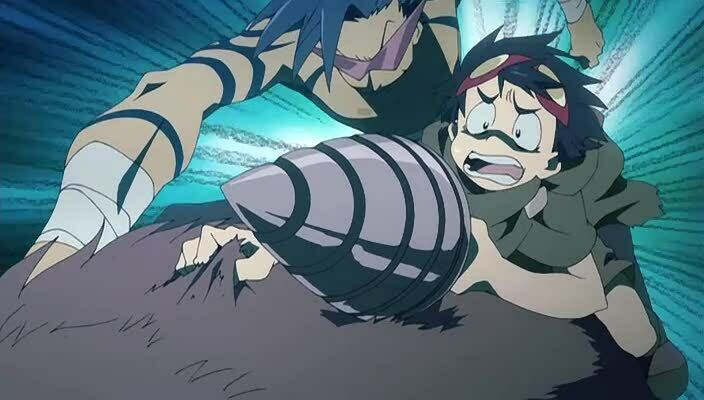 For those unaware, Gurren Lagann tells the story of Simon, a young boy who after finding a spiral shaped object is thrown into the world of survival and destruction, whereby Beast-men run the world from above and humans live underground digging tunnels. With his new found friends and allies, Simon hopes to restore the world to its natural order, with humans being allowed to live on the surface again. Anime Limited will be releasing Gurren Lagann on Blu-ray as two-half season sets as well as a complete series DVD boxset, both of which will be released later this year.